This beautiful new LED floor lamp has a unique look and innovative construction that will compliment any home or office interior. 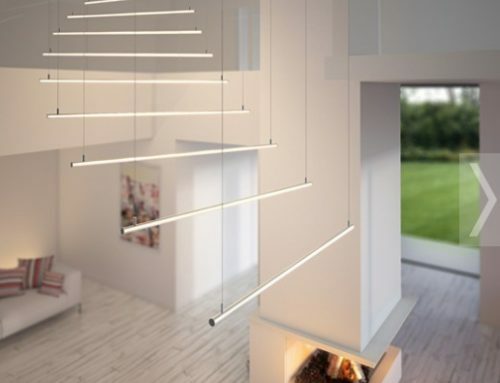 LED LAMP KLUSVero Beach, FL,, U.S.A. – – November 1, 2014 — Klus LLC is a manufacturer of aluminum LED extrusion designs and evolving component systems to integrate flexible LED circuits into everyday living space. 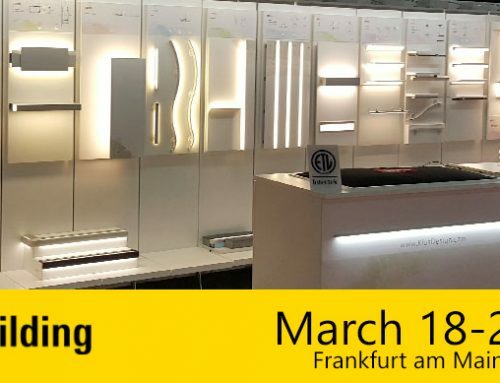 As a worldwide supplier of LED lighting component systems, Klus has quickly become a leader in LED extrusion technology and is being requested on many building projects throughout the world. 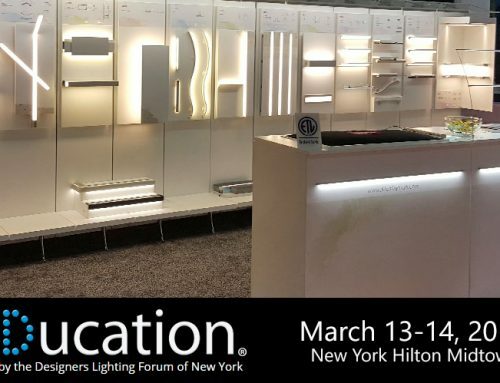 Here in the US, homeowners, builders, designers, and more have embraced this form of LED lighting integration and have caused an increase of demand for different designs. 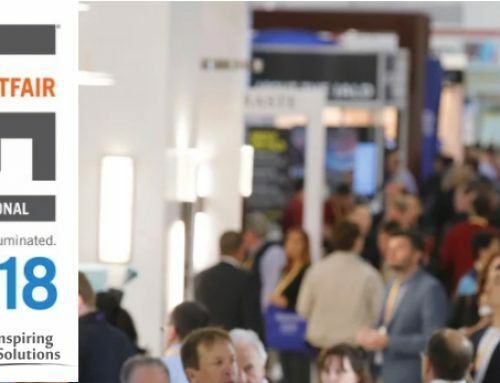 Klus has typically offered specifically LED components only, such as LED profiles, extrusions, covers, fasteners, etc… However, because of this increased demand for new LED component systems from best customers and representatives, Klus has recently announced a new product offering. In addition to offering the individual components, they now have a finished LED product – the PATYK LED Lamp. 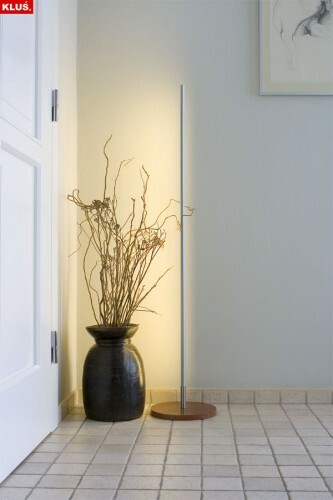 The PATYK Floor lamp is composed of an MDF Veneer base and PDS-O Fixture: high quality, double anodized aluminum PDS-O extrusion, LEDs and the option of no switch, Micro Switch or Proximity Switch. High light efficiency and effectiveness, consistent color tone and low power consumption. LED’s are covered by a frosted cover which allows a line of light without dots. The PDS-O fixture is not permanently mounted to the base and is inserted into a special connector; as a result the fixture can be taken out of the base at any time and can be rotated into any direction. 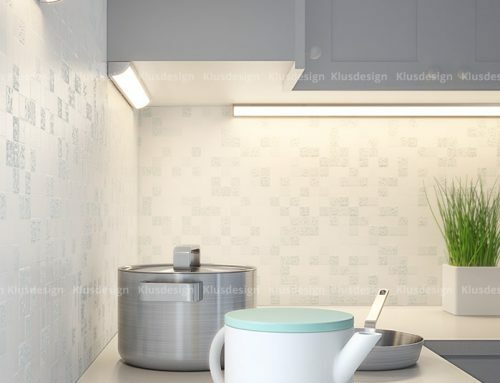 Additionally, the fixture can be easily exchanged for another one with different LEDs without the need of exchanging the whole lamp. Low voltage power runs through the DC jack 2.1/5.5mm that is located in the base of the lamp. This beautiful new LED floor lamp has a unique look and innovative construction that will compliment any home or office interior. Energy efficient LEDs make the product inexpensive in use and at the same time effectively lighting a living space.